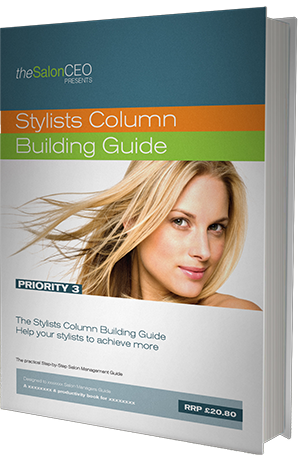 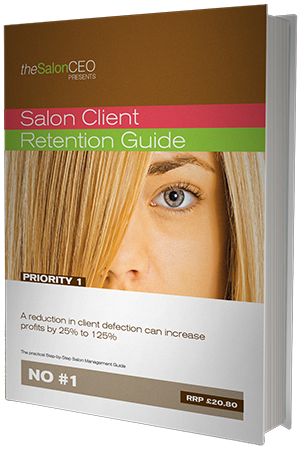 Our salon business development books are compact, impactive, straight talking educational tools. 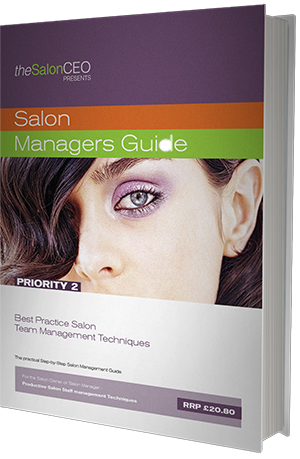 Bespoke and targeted salon business development courses for salon management and stylists. 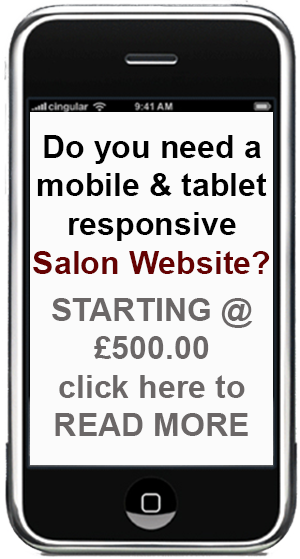 Salon websites don't need to be complicated, but they do need to built with today's mobile user in mind.